THE BRUVS ENTER A MUSICAL WORLD – but they’re not suddenly into show tunes! 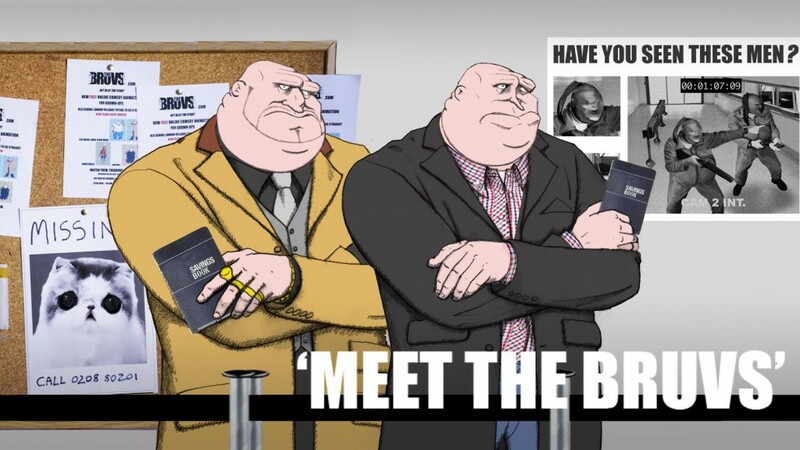 Meet The Bruvs is a musical extravaganza that handily introduces the world of TheBruvs – their past of crime and their future of trying to go straight … and failing BIG TIME! Meet all the characters and see them in action as never before.